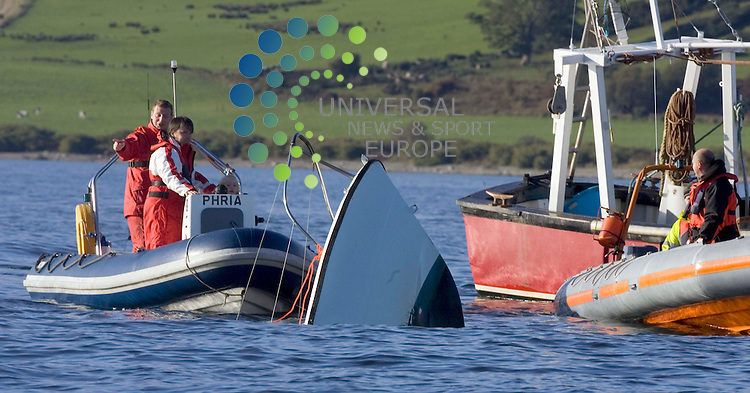 Copyright Universal News & Sport (Scotland). Restrictions: For editorial use only. Additional clearance required for commercial or promotional use. Images may not be altered or modified. No Internet Use, All pictures must be credited to www.universalnewsandsport.com.Universal News And Sport (Scotland)..